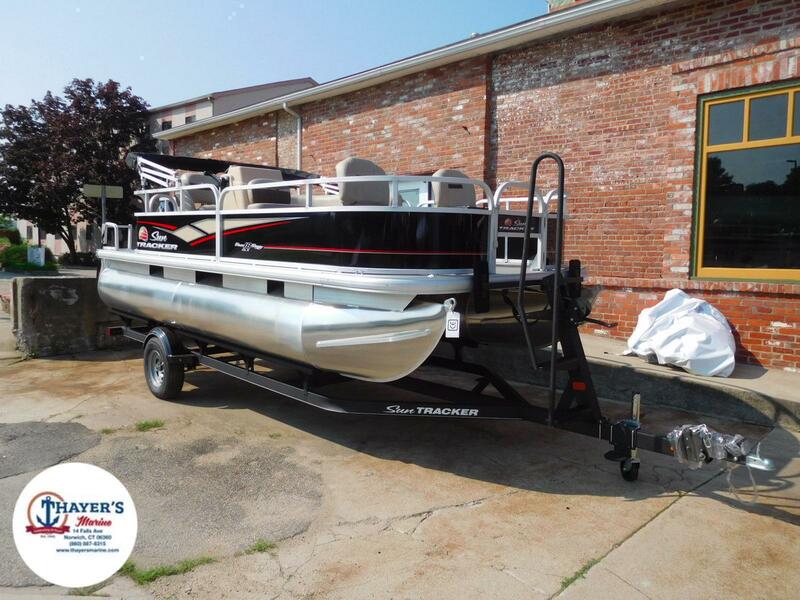 The impressively spacious and outfitted FISHINâ BARGE 24 XP3 provides everything a crew of up to 12 people need to get off the land and onto the water for a day of fishing fun. 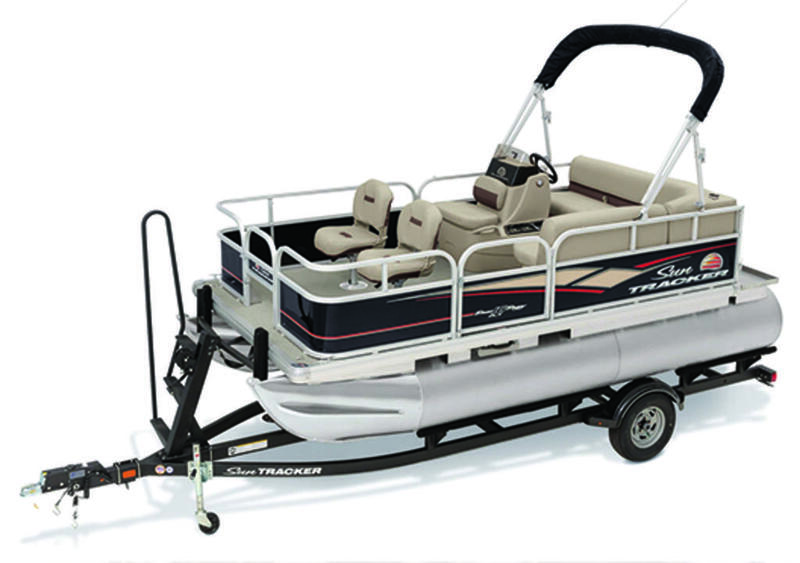 For one, itâs 26â 2â long and 8â 6â wide, providing more room for moving around while you work a fish. 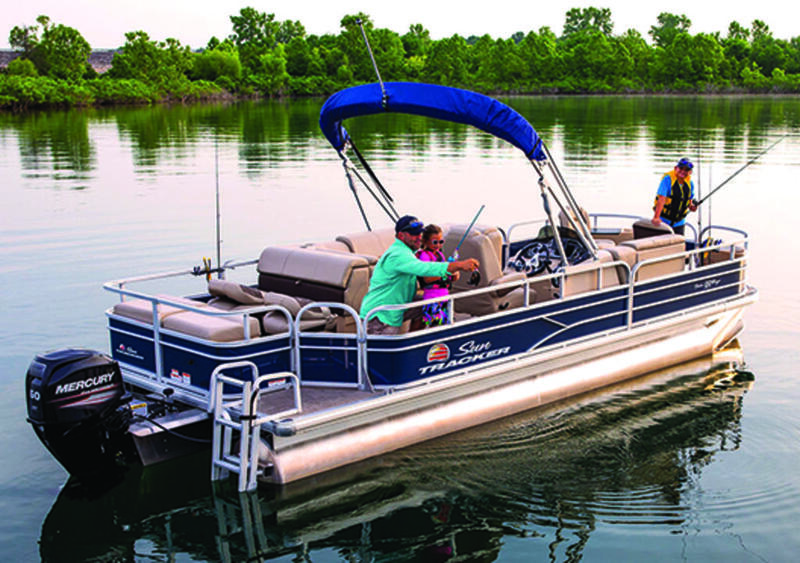 And speaking of fishing, it offers two fishing decks, each with rod storage, an aerated livewell and two fishing chairs. 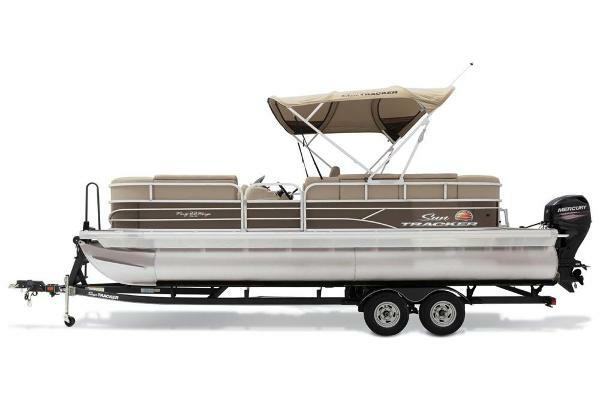 And when youâre not fishing, thereâs more seating midship for lounging under the Bimini. 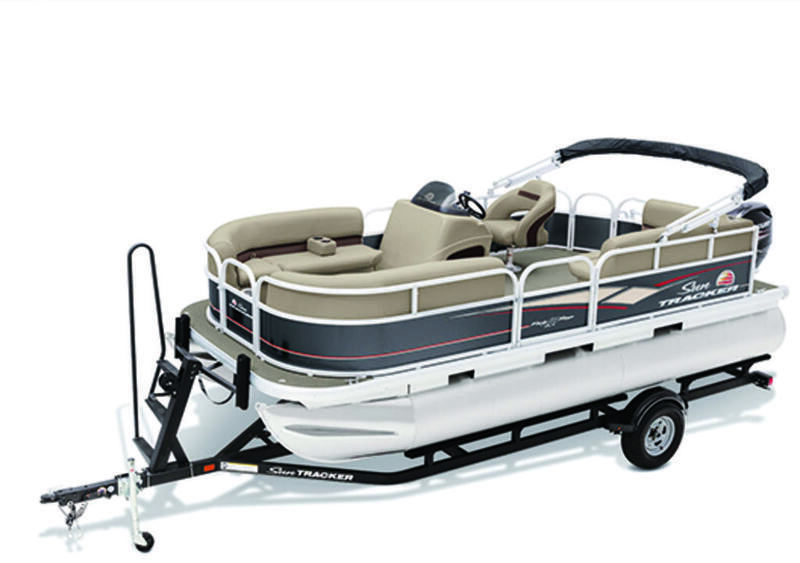 Underseat storage and the Stow More seat-back storage offer more spaces for stowing all the gear. 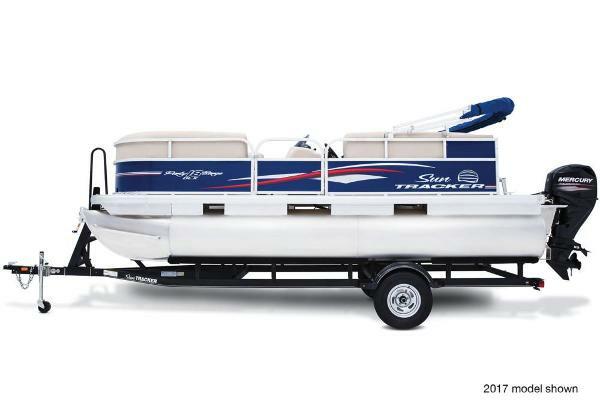 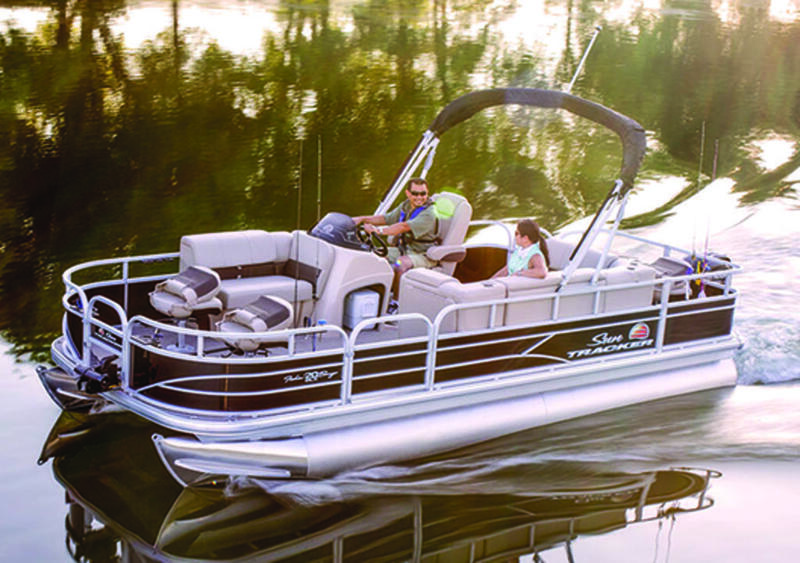 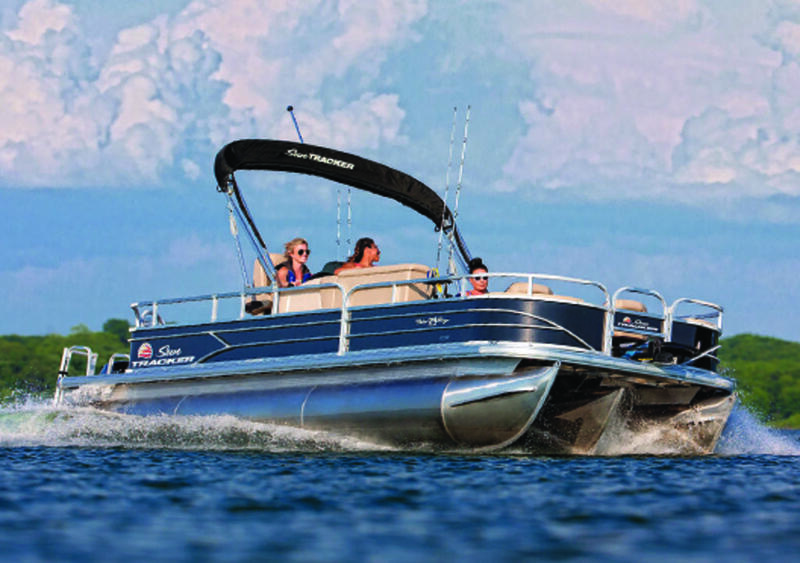 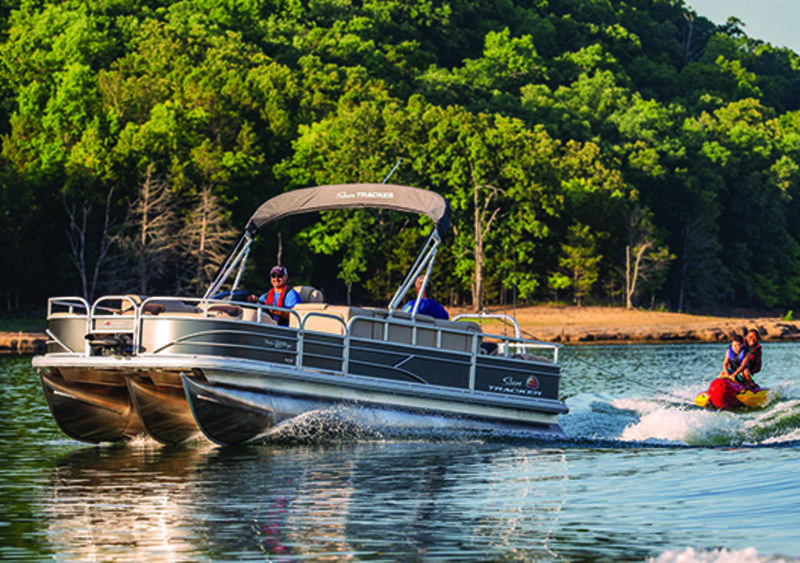 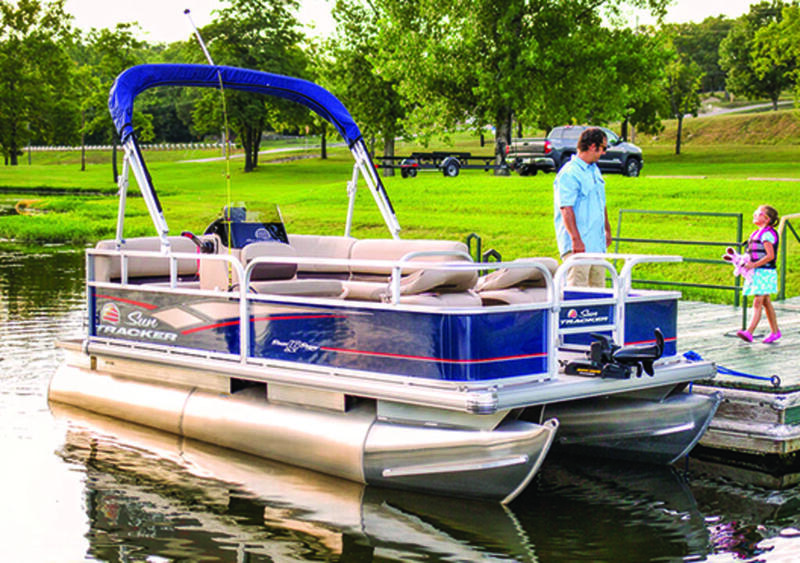 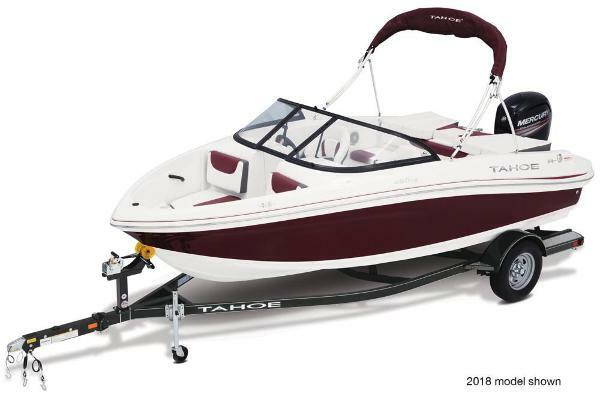 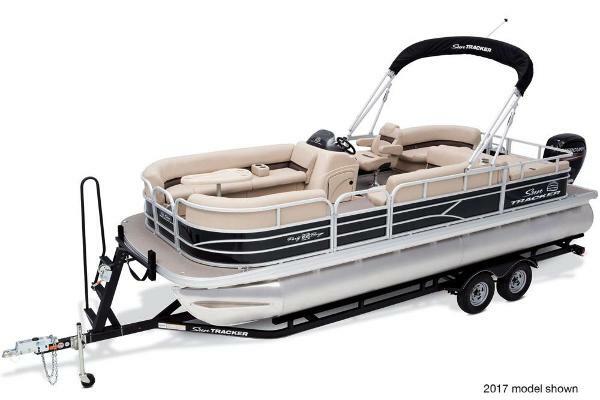 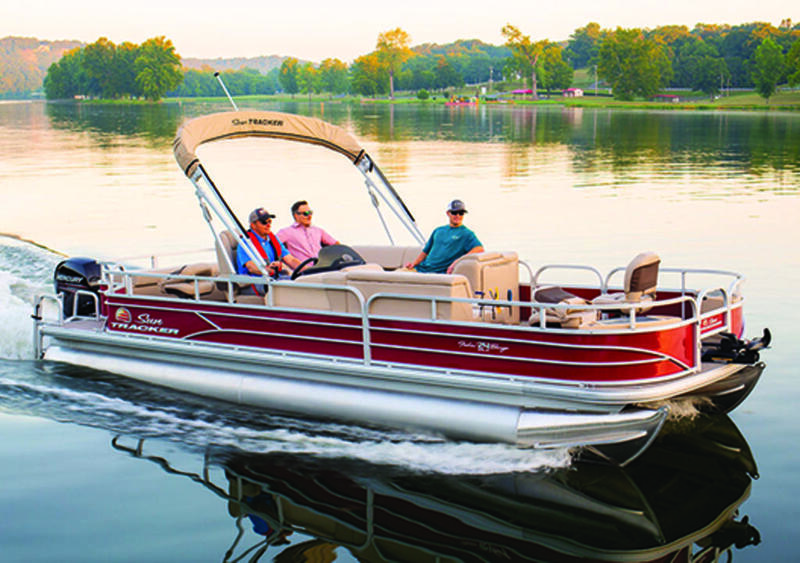 And thanks to the three-log XP3 package, the FISHINâ BARGE 24 XP3 is rated for up to 250-horsepower, providing more performance for cruising and watersports. 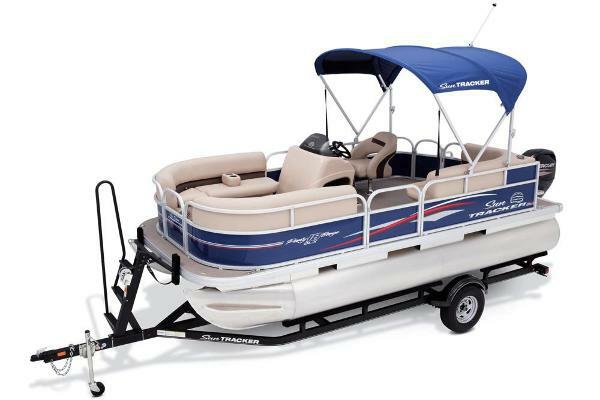 All for more memory making!